The family has decided on a natural burial. This often means you won’t be using a high-end casket made from metal or coated with high-gloss finishes. But you still need to move the body a few times… how do you do it? What are the options? 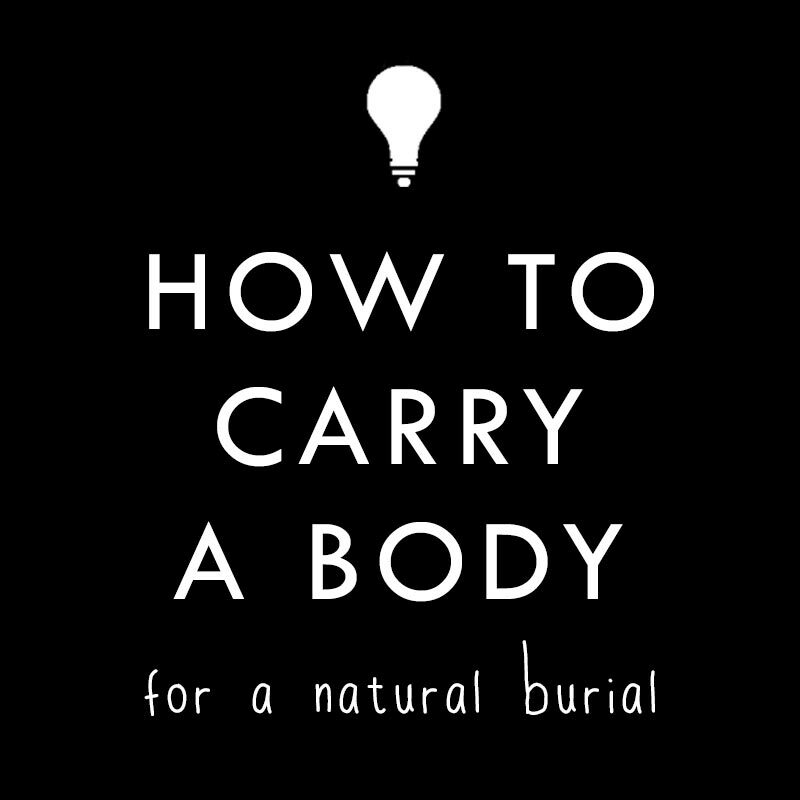 Let’s take a look at how to carry a body for a natural burial in a way that is respectful to the decedent. We’ll look at each of these options in turn. But first, a quick tip: Be sure to clear any materials/carriers with the cemetery beforehand. You can probably use just about any of these options to carry the body with no problems. 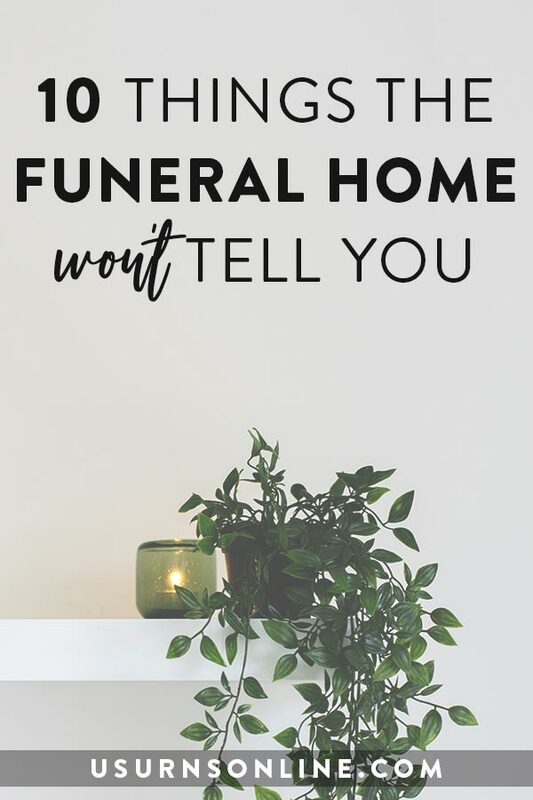 If you plan to bury the carrier along with the individual, you will need to make sure the cemetery allows the carrier for burial before you purchase or make it. The actual “how to” for each option is pretty self-explanatory. Place the body into the carrier/shroud/casket/etc and use the handles to carry. You’ll need a minimum of four people; six is usually better. With those brief notes, here are your options on how to carry a body for a natural burial. This is a sustainably-produced carrier specifically designed for transporting the body for a natural burial. Most often, it is used in conjunction with a burial shroud, but you can use it with a clothed body as well. 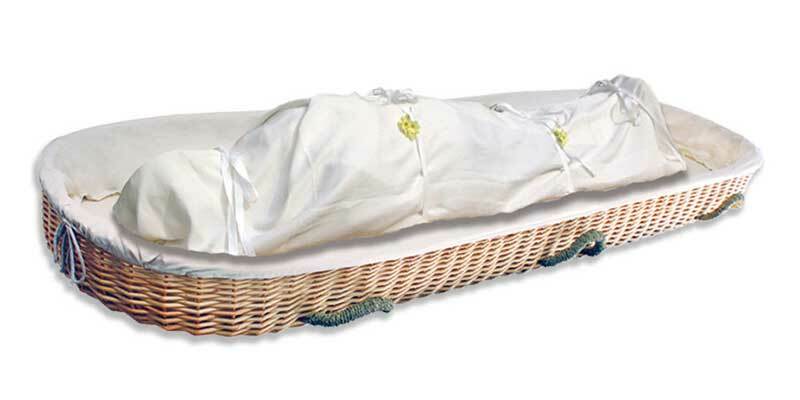 These premium burial shrouds are designed to support the full weight of a body, tested to 350 lbs. The handles are made into the shroud itself, which includes a sewn-in pouch that you can use to slide in a support board. The board is optional (and you will need to supply it yourself from a local hardware store), but it helps keep the body straight and even during movement. You can make your own carrying board. Cut a sturdy 1/2″ board between 22″ and 36″ wide. Make the length about 12-18″ longer than the individual’s height. Cut holes in at least 1″ from the sides for handles. Stain the board if you wish, but most eco-friendly cemeteries require untreated/unfinished wood. You’ll want six handles, two holes per handle set about 4-6″ apart from each other. Tie the end of a thick, sturdy rope in a figure 8 knot, then run it upwards through the hole so that the knot stops against the bottom of the board. Set your handle length at about 12″, then cut and tie off the other end after passing it through the nearby hole. Repeat for each of the 6 handles. These are rough instructions; modify materials, dimensions, or process to suit your needs. 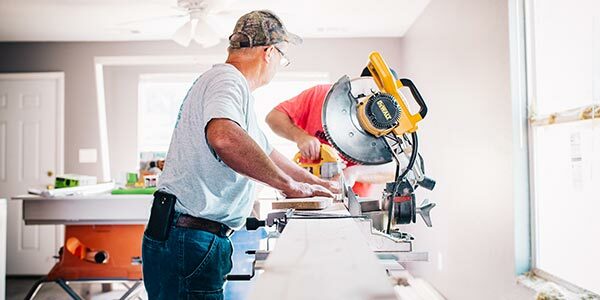 Make sure you contact the cemetery or burial grounds for approval of any materials you use, if you plan to have the carrying board buried along with the decedent. This sturdy pine wood trundle is made in the USA from premium natural pine, which makes it suitable for a wide variety of green cemeteries and religious traditions. Sold in a set with a natural cotton shroud, these are ideal for a family viewing or a memorial service prior to cremation. 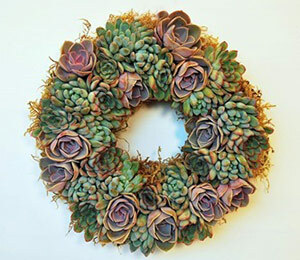 It can also be used in a traditional cemetery burial with a vault, or a green cemetery buried directly in the earth. This might be a good option if you’re on a budget. You can order non-rigid stretchers on Amazon and have it delivered within 2 days for about $35. You won’t be able to bury the stretcher, since it is not made from natural materials. 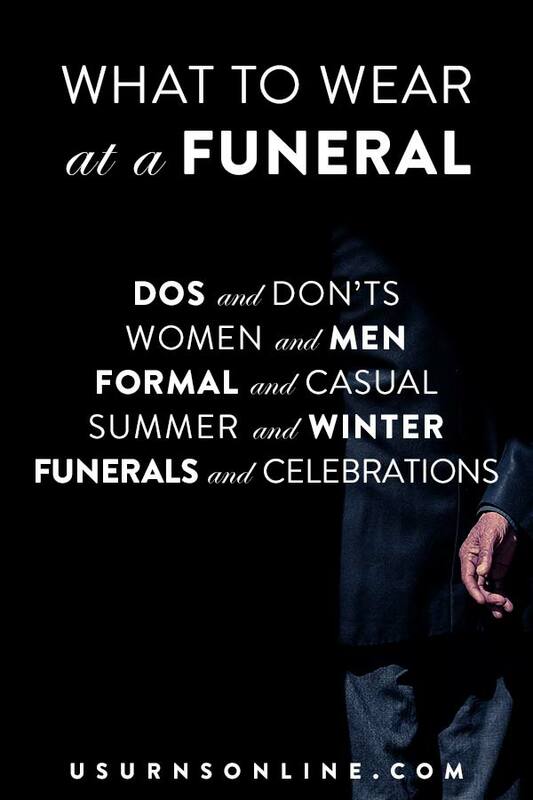 Or perhaps you may know someone with access to a stretcher that you can borrow and return after the burial service. Lastly, and perhaps the most traditional and simple option of them all, the natural burial casket. With a casket that is eco-friendly, biodegradable, sustainably produced, and acceptable by pretty much all green or natural cemeteries, this is the premier choice to carry the body for a green burial. 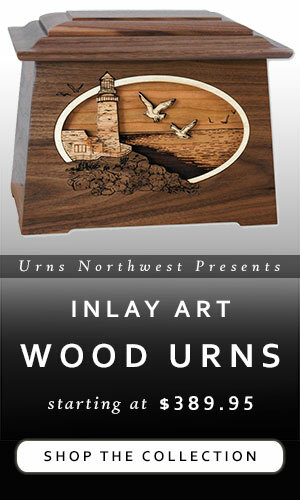 We have a selection of several different materials and designs. These include bamboo, willow, and seagrass, with shapes like the one pictured above as well as the classic “six-point” tapered coffin look. 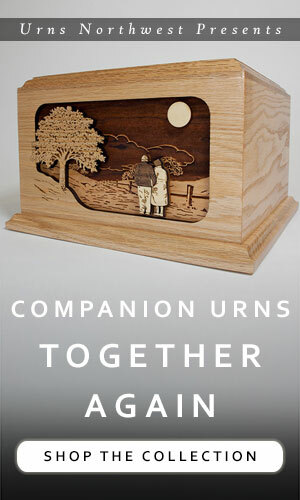 Browse our natural burial caskets here. So that is how to carry a body for a natural burial at a green cemetery. You can use a willow or pine carrier, or one you make yourself. An eco-friendly casket is a beautiful, premium option that is still thousands less than a “standard” casket at the funeral home. 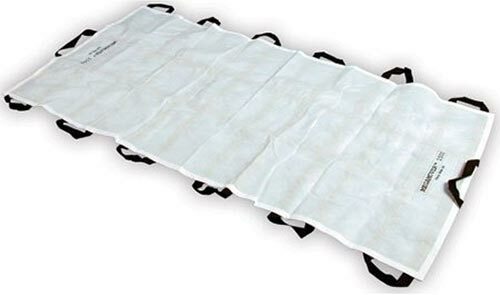 There are burial shrouds that come with handles, and you can also use a non-rigid stretcher as the most affordable option.